Look well-groomed in an instant, even on those ‘I don’t know what to wear!’ days. We all have those days when we wake up and just want to wear whatever is easy and comfortable (clean is also a perk). These lazy mornings often call for simple basics and an overall laid-back look, but that doesn’t mean you have to sacrifice your style. To make your truly effortless outfit look more put-together, simply incorporate a few classic items. They’re easy to throw on before running out the door and will make a world of difference. 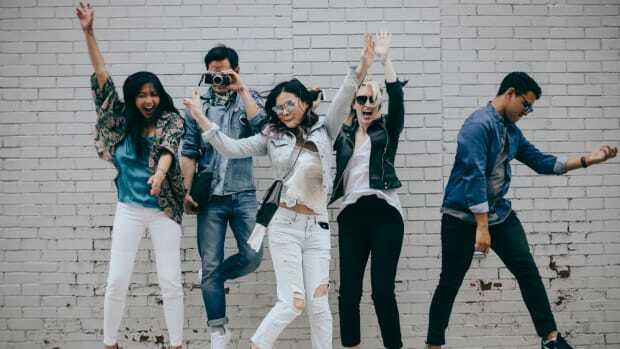 If you want to add some street style cred to your repertoire, give your casual outfit a model-off-duty makeover with a pair of black or dark-wash skinnies. 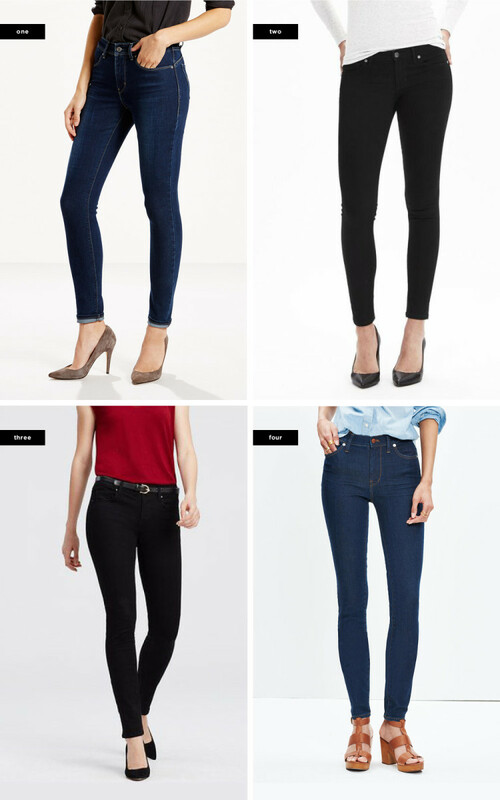 Whether you’re wearing them with a pair of Converse or a plain white tee, dark skinny jeans will instantly give you an edgy yet relaxed appeal. Perhaps the best way to camouflage any less-than-stellar outfit, the blazer is useful way beyond the office. Wearing a loose-fitting graphic tee and a pair of distressed boyfriend jeans? Throw on a structured blazer to make your look prep-perfect. 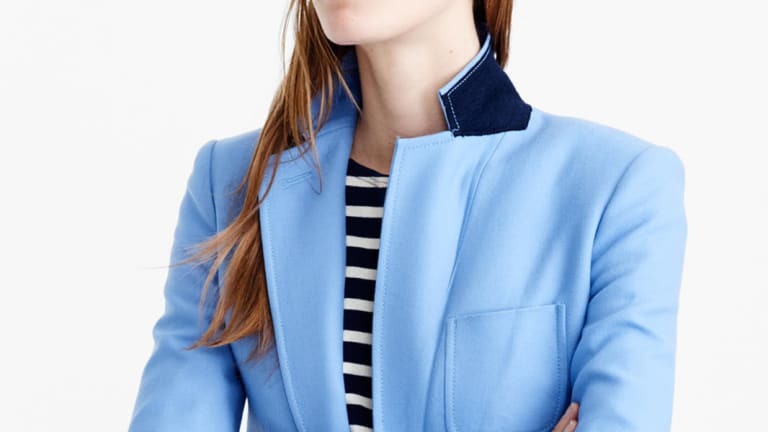 The blazer will suddenly make your outfit look intentional, giving you that “Oh, I just threw this together” appeal. Have some extra fun with stripes, bright colors, and textures. 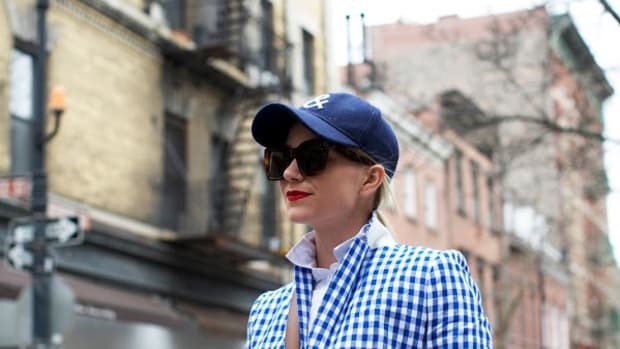 So you’re ten minutes late for brunch with the girls, and you only had time to throw on a pair of slouchy jeans and a white button-up; how do you make this look feminine before running out the door? 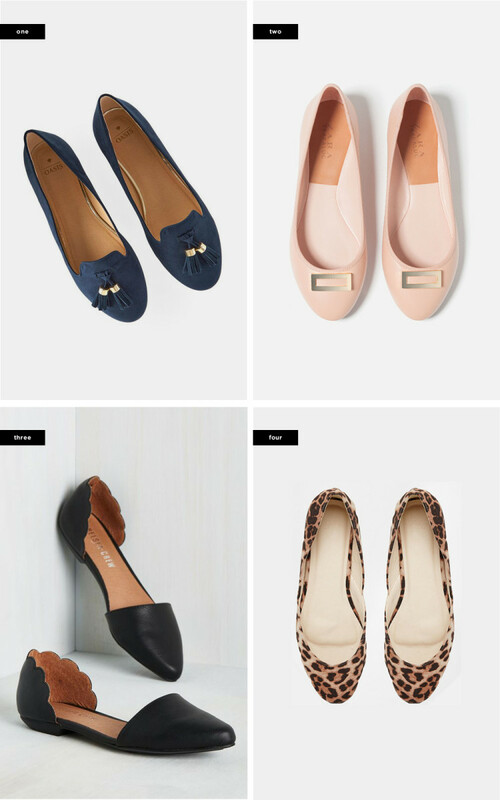 Well, steer clear of those New Balance sneakers and opt into your sleek ballet flats. 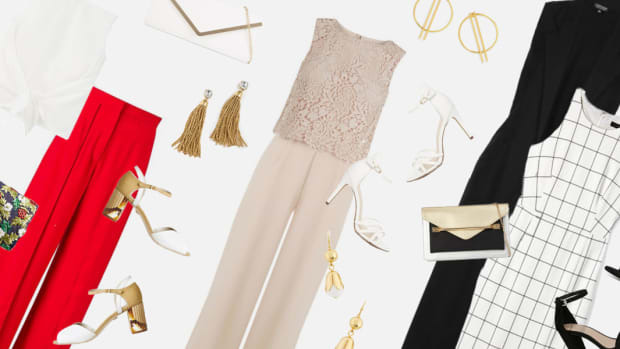 Just like that, your outfit went from schlubby to Parisian chic. Audrey Hepburn nailed this look years ago, making any simple outfit look timelessly classic. We’ll take a note from her style book any day. The simplest way to achieve mystery and intrigue is to wear a pair of dark sunglasses. 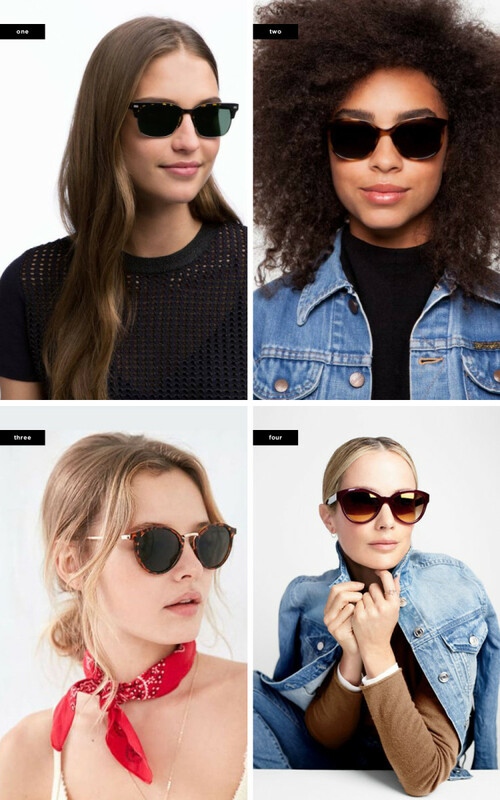 There’s no point in denying it; we all feel cooler when rocking a pair of movie-star-worthy shades. Not to mention, they’re a quick fix for making your laid-back outfit look more upscale and effortless. Bonus: Sunglasses are a great way to hide that you didn’t quite put in a full eight hours of sleep. Thank goodness for statement necklaces that can turn any plain white tee into a bold and fashionable ensemble. Perfect for making any basic top look glamorous, a statement necklace can be worn with almost anything (as long as the top is simple.) 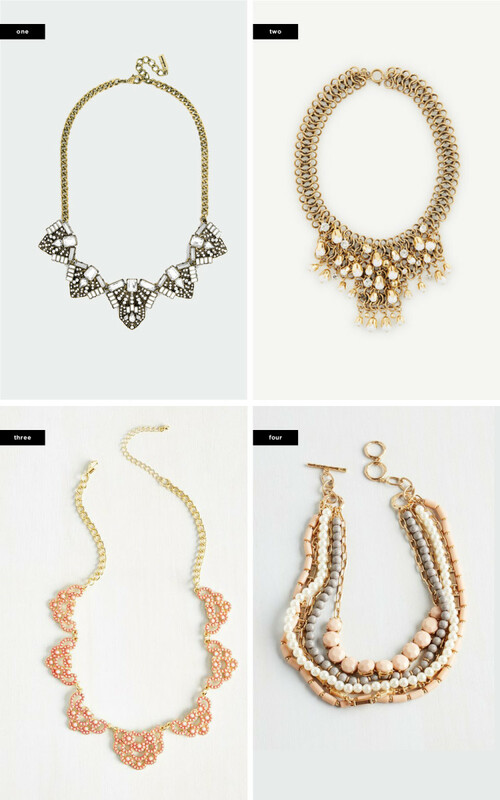 Dress up your T-shirt and jeans with these jewels, or add some extra glitz to your little black dress. How’s that for easy elegance? 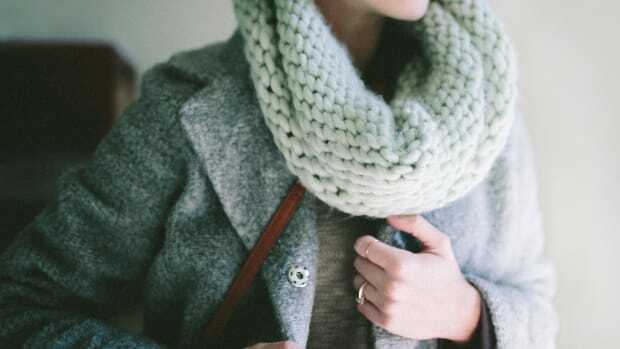 The surest way to achieve an outfit that looks intentional is to throw on a seemingly unnecessary scarf. Why? Because if you don’t need it to stay warm, surely it’s for fashion purposes—instantly making your casual look more stylish. The lightweight scarf is whimsical and feminine, creating a Parisian flair that is effortless yet fashion-conscious. 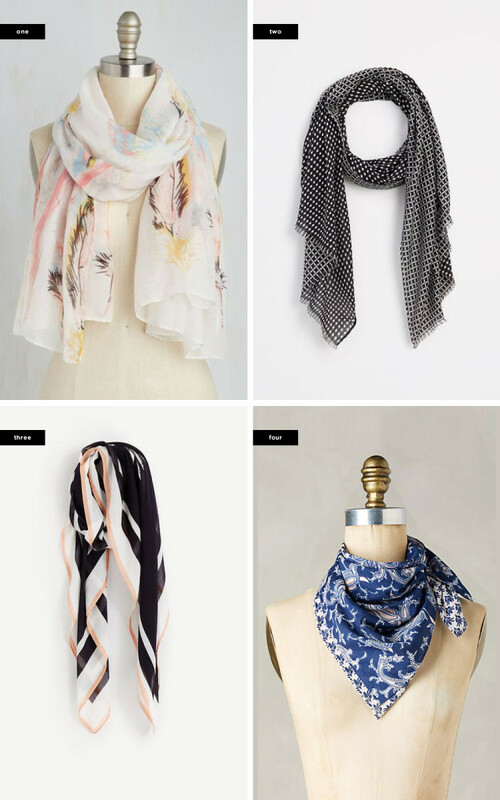 Better yet, choose a breezy scarf that has patterns or a lovely print to dress up a plain outfit. Now, out the door you go! Let these timeless looks inspire your swimsuit shopping this year. What would Jackie O. wear this winter? 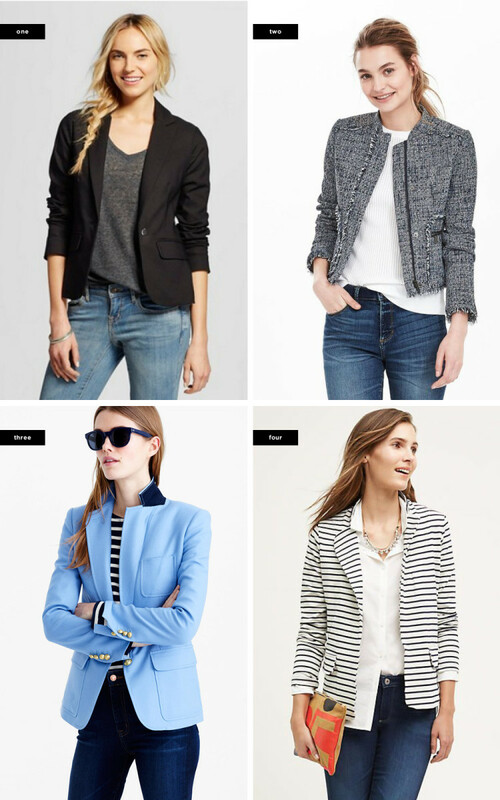 Classy, versatile, and understated—these outfits will inspire you to embrace the blazer. 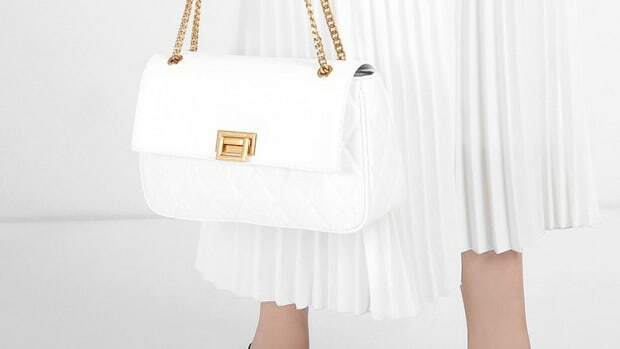 You don’t have to wear a dress to a wedding, you know. 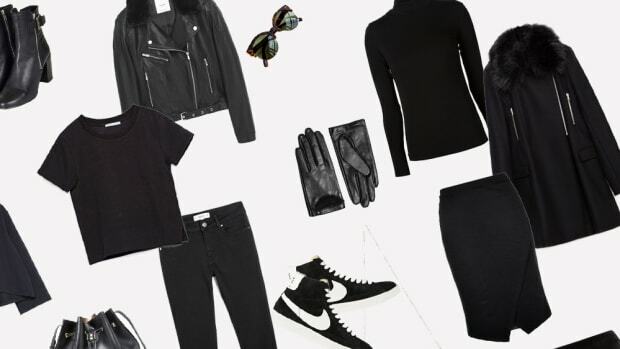 Wearing all black doesn’t have to look austere. 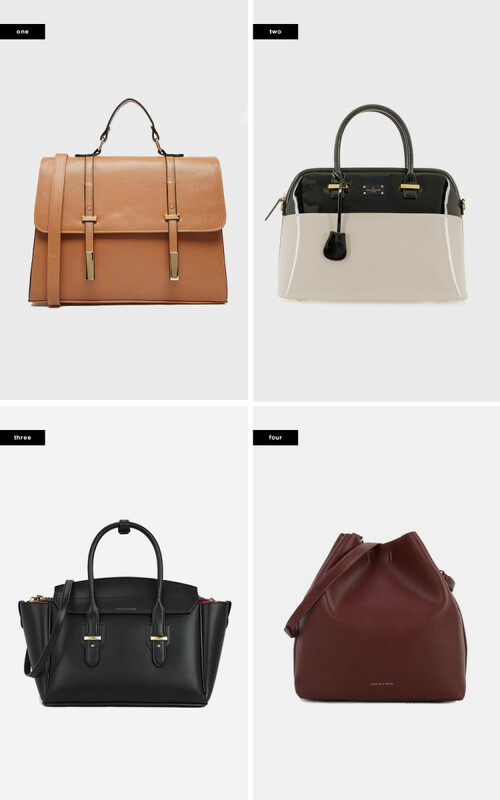 If you’re in need of an instant style refresh, look no further. Deciding what to wear doesn’t have to be a chore.